Our house painters in Dallas, TX are proudly serving Rockwall, Heath, Murphy, Allen and more! WOW 1 DAY PAINTING Dallas We bring a fast, affordable and high quality solution for all interior or exterior residential, commercial and industrial painting projects. We respect your time as much as you do and provide the quality paint job you expect, in a timeline that is unexpected. WOW 1 DAY PAINTING Dallas gives you the quality you expect in a timeline that’s unexpected, painting your home or business in just one day. Our Dallas painters are in and out as quickly as possible, and we always make sure to put everything back where it belongs. With every job, you’ll get friendly, uniformed painters, exceptional communication, and we’ll always start and finish on time." There are plenty of tasks you can take care of on your own, but painting doesn’t have to be one of them! There's a full-service painting company available to help you out with that. 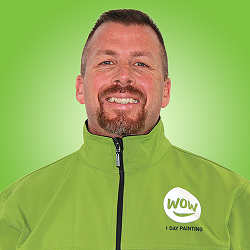 Let WOW 1 DAY PAINTING come to your home or business to show you what a difference a day makes! As the time approaches to revamp the look of your home or business's interior and exterior surfaces, you want a team of painters on your side that offer full-service coverage from start to finish. It's not enough to simply slap a fresh coat of paint on the walls when it's the little touches that make such a big difference in a complete painting job. 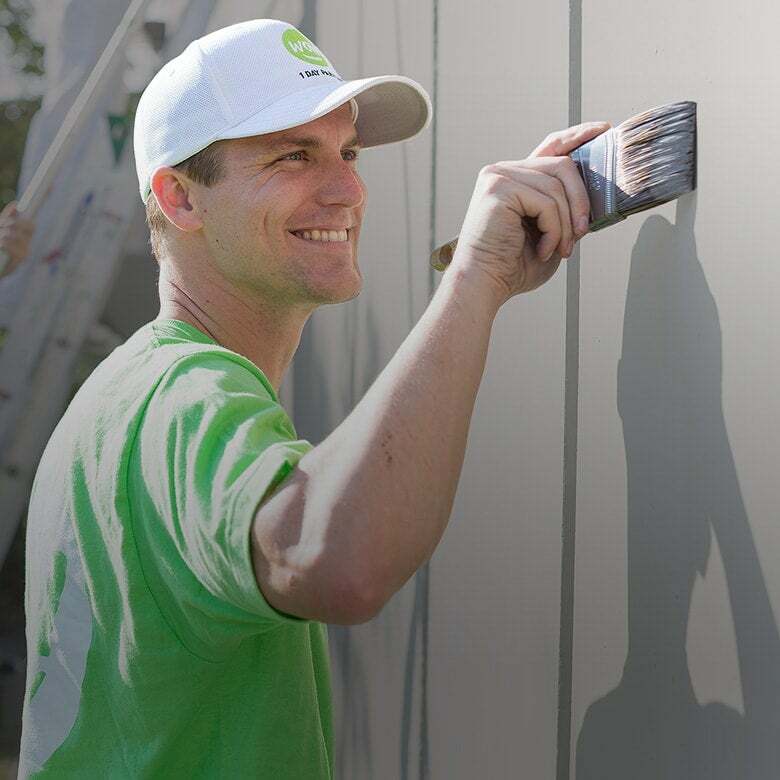 Your business gets all of the quality of service and level of dedication that our residential Dallas painting projects receive. Best of all, we finish it in just 1 day so we're out of your hair and you can get down to business! Don't worry, we've got experience working with a variety of surfaces too, which means we can handle aluminum, vinyl, and steel siding just as easily as wood, cedar shingles, and stucco. Wondering how we get all jobs done in just 1 day? We'll let you in on a little secret: it's all in the estimation process! One of our project managers will come out to your home or business free of charge to conduct a thorough estimate and walkthrough on your project. We'll give you a detailed, personalized estimate that includes the costs of paint, supplies, and labor. You won't find any surprises in our estimates! If you like the quote, we'll use that as a timeline for starting your project and help you select paint colors ahead of time if you like. Throughout the project, our painters use the estimate as a guideline for completing your painting on-time and within budget. Want the quality you expect in a timeline that's unexpected? 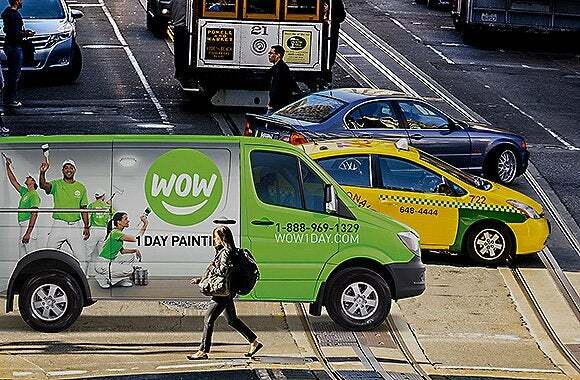 Your best choice is WOW 1 DAY PAINTING! Give our Dallas painters a call today or go online to schedule your appointment.